We have full automatic production line and specially-assigned person to monitor & inspect, so delivery is very quick and quality consistancy is guaranteed. 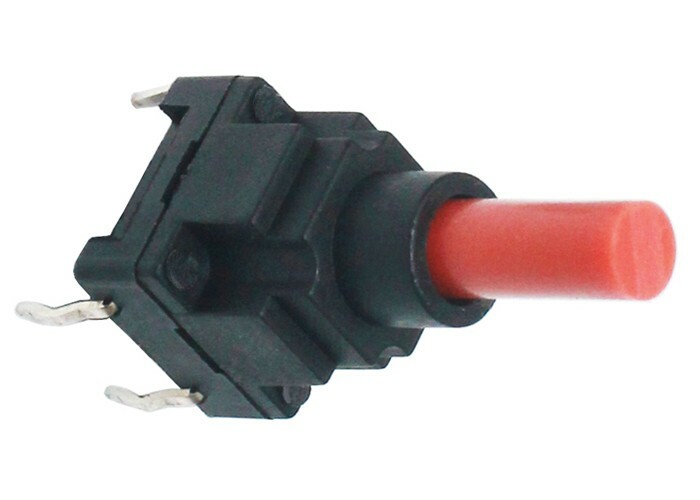 VDE, UL, CE certification are ready for America market and Europe market. 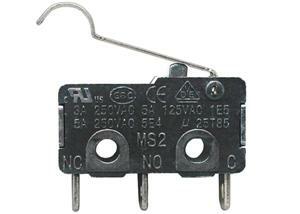 Besides, usual mechanical life can reach 5million cycles. 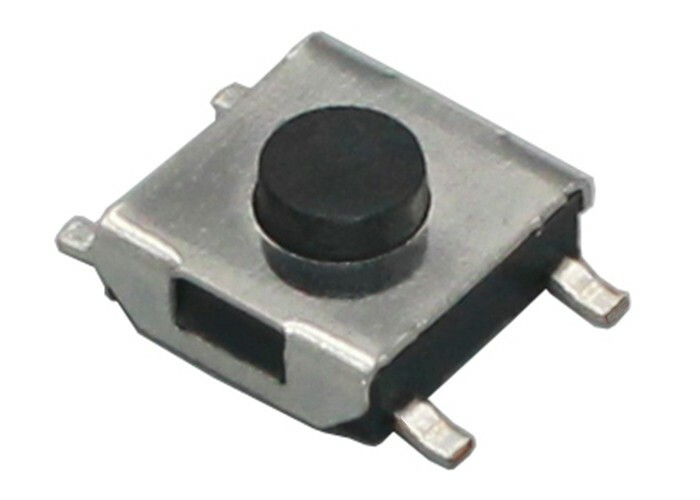 Golden-Switch miniature snap action switch is very light, high precision, durable and ECO friendly. 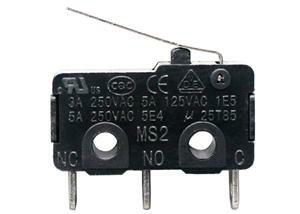 (ROHS conformance materials) Our micro switches have passed CE, UL, VDE etc.certifications for marketing globally. 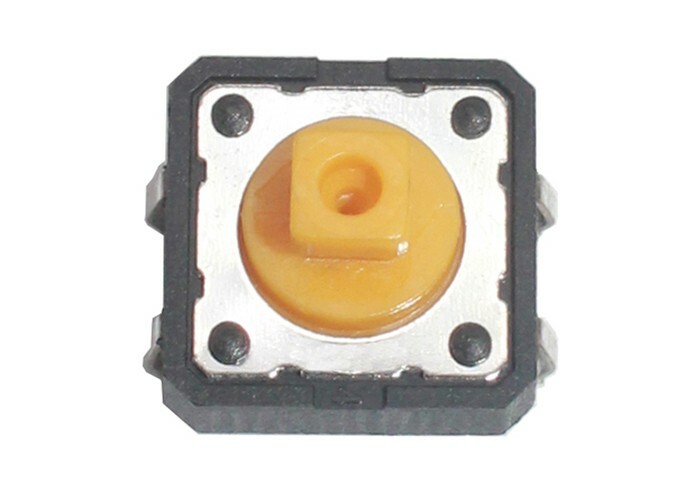 It has very stable performance after experience years of accumulation and improvement. 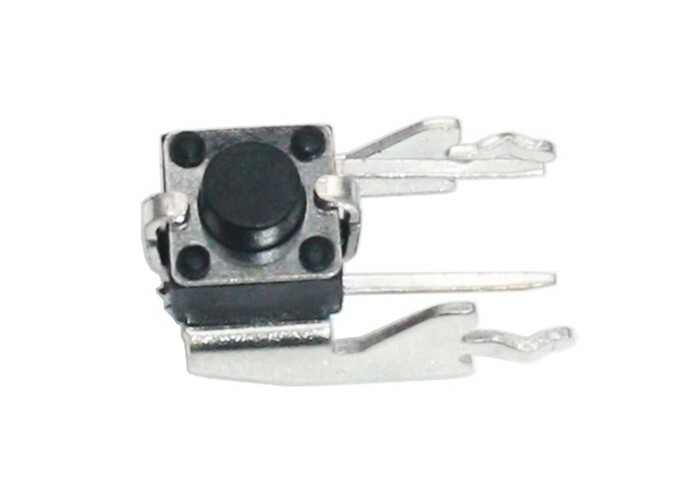 This micro switch lever has a little bending angle, more reliable to press the button to actuate the switch. 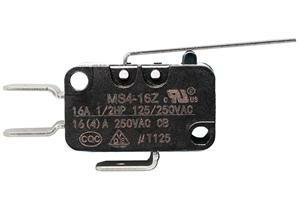 Many kinds micro switch levers, the choice is up to you. 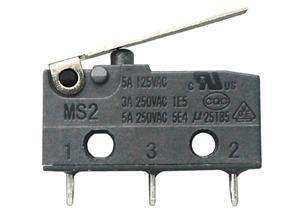 UL, CE, VDE etc. certifications are ready. 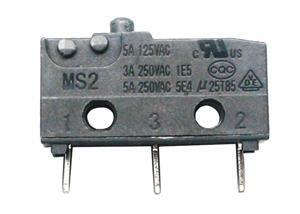 For mechanical function, our switch is very reliable and durable with quality raw materials and mature process. 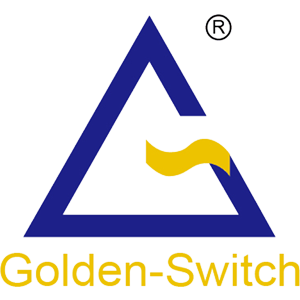 Golden-Switch is professional micro-switch manufacturers, 12 years focus on micro-switches, product quality assurance, high production process, good conduction reliability, high quality pin base, long lifespan and good hand feelingl.Our switches have CE, VDE & UL certification.